Riverpark Lofts a newly constructed luxury rental community! 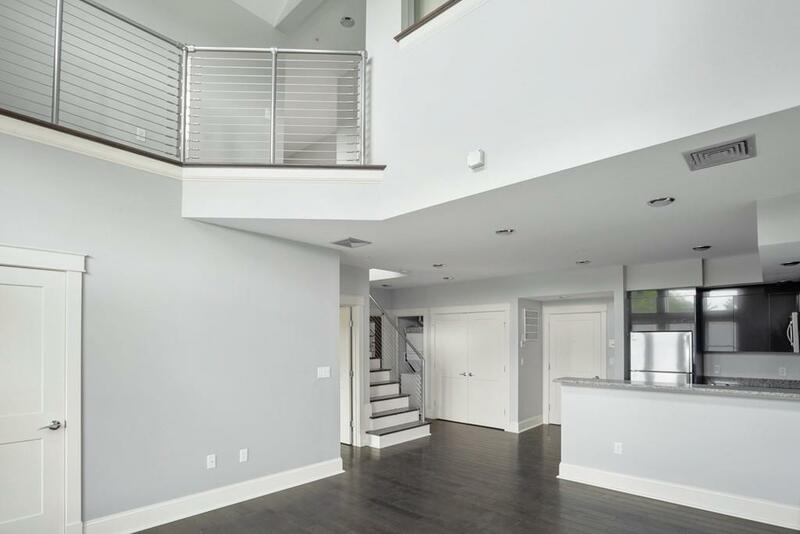 1595 sqft 3rd & 4th floor 3 Bed 2 Bath duplex residence with an innovative blend of contemporary charm and stylish sophistication. 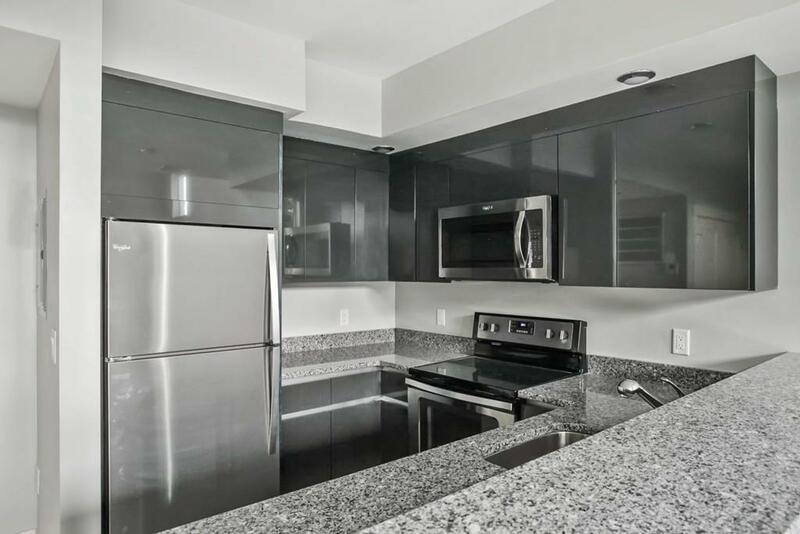 The residence features a masterfully designed, sleek European inspired kitchen with granite countertops, breakfast bar and stainless steel appliances, hardwood floors,washer/dryer & central air. 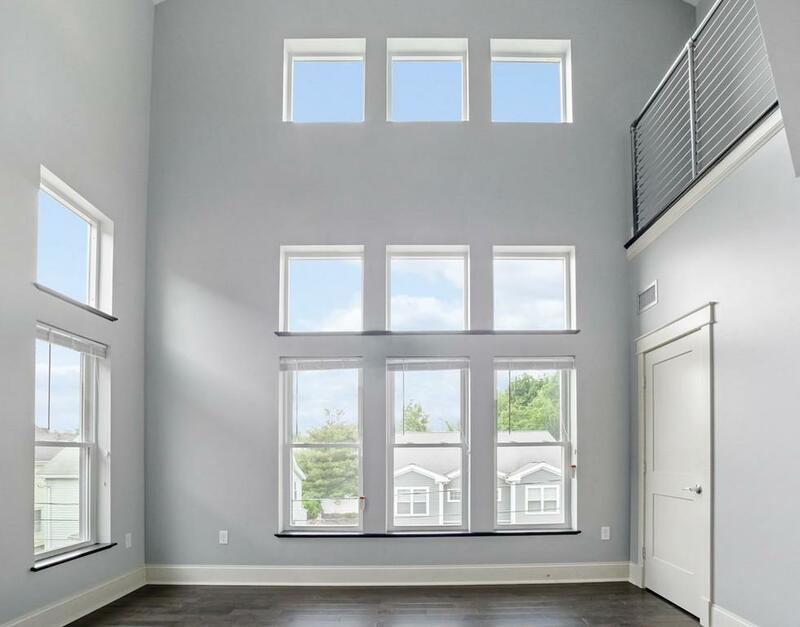 The living room boasts a 17- 20 foot ceiling open to the second floor and featuring a dramatic wall filled with windows and skylights. Main living level features a full bath and bedroom with sliders to a spacious deck. 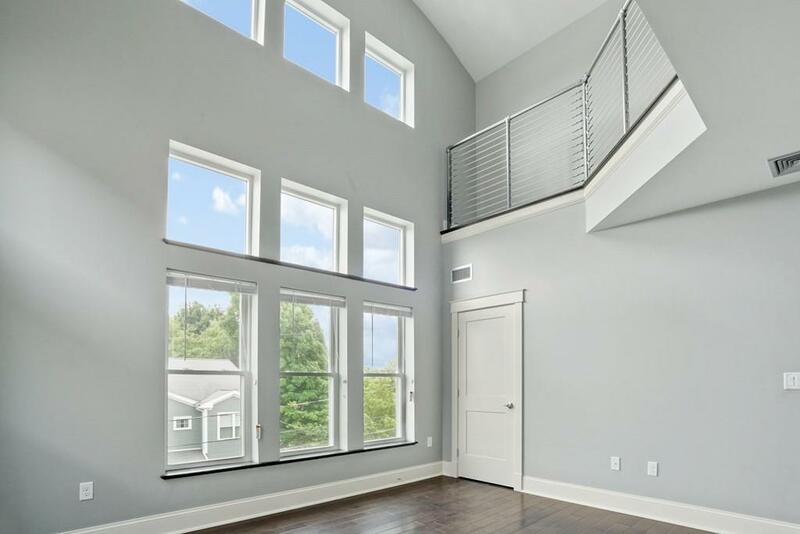 Second floor has another spacious deck, 2 bedrooms, one with a skylight and 1 full bath. Elevator to the heated parking garage $100 monthly. The dog park is just across the street and pets will be considered on a case by case basis $50 pet fee monthly. We are conveniently located just outside Watertown square mins to public transportation.